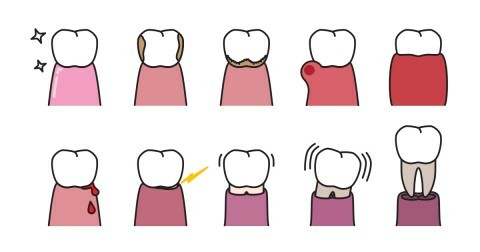 Maintaining healthy teeth and gums is not as easy as it might seem. Seeing an affordable dentist for routine dental care and professional cleaning is important. Proper dental care, including brushing twice a day and flossing properly is also essential. However, habits that harm your dental health can have a huge impact. Many people are not aware that their everyday activities and routines can be slowly damaging their teeth. Some bad habits seem harmless or even healthy. Crunching on ice can chip or crack your teeth. Drinking diet and regular sodas exposes your tooth enamel to harmful sugar acids, phosphoric acid, and citric acid. Artificial sweeteners in diet sodas also contain acid. Using your teeth to open plastic packages or bottles can cause chips and fractures. Drinking fruit juice with added sugars can lead to tooth decay. Red wine stains your teeth easily. White wine contains acids that make your enamel more porous and vulnerable to stains from other foods. 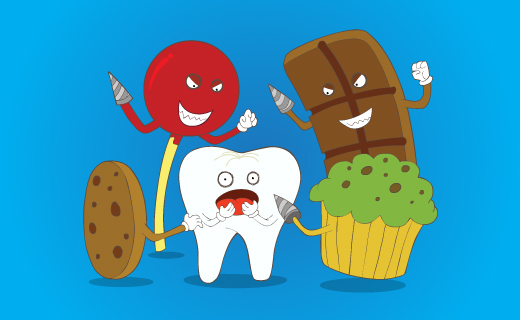 Constant snacking throughout the day causes more plaque than eating regular meals. Tooth grinding at night can wear down your teeth over time. Lip and tongue piercings can cause injuries like cracked or chipped teeth. They also irritate gums and increase your risk of oral infections. Drinking sports beverages frequently exposes your teeth to sweeteners that encourage plaque. Eating cough drops encourages tooth decay. To learn about our family dentistry practice in Indiana, call Wadas Dental today at (866) 881-7554 or make an appointment.